TouchDesigner is a visual development platform that equips you with the tools you need to create stunning realtime projects and rich user experiences. Whether you’re creating interactive media systems, architectural projections, live music visuals, or simply rapid-prototyping your latest creative impulse, TouchDesigner is the platform that can do it all. • TouchDesigner user interface and an introduction to operators. • Working with different operator families, generators and filters. 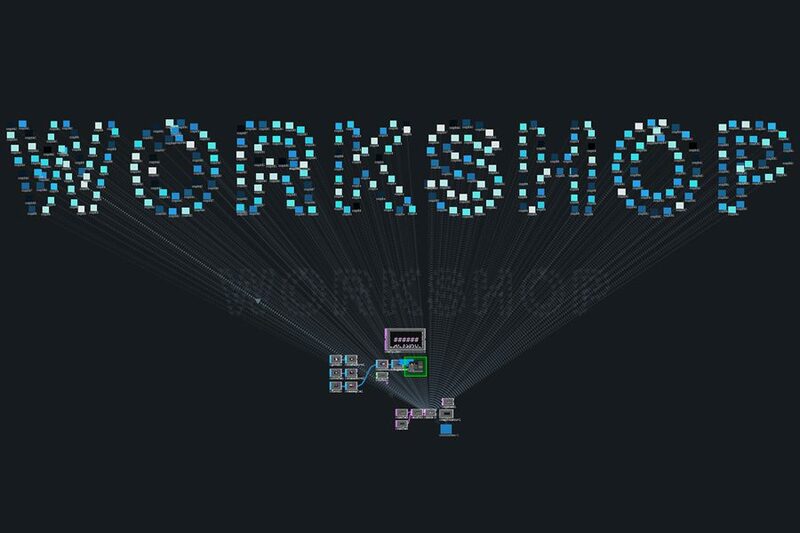 • A simple project using all operator families to create an audio reactive visual. Hosted by Richard Burns – an interactive developer specialising in the field of projection mapping. Working at Projection Artworks in London he has developed for diverse projects such as car simulators, interactive ping pong tables, projection mapping and tracking systems. In his spare time he performs VJ sets at various locations in the UK and teaches TouchDesigner. A Laptop with TouchDesigner 099 non-commercial or commercial and mouse.